This conductor is equal weight to ACSR, but offers superior strength and can transmit higher voltage. 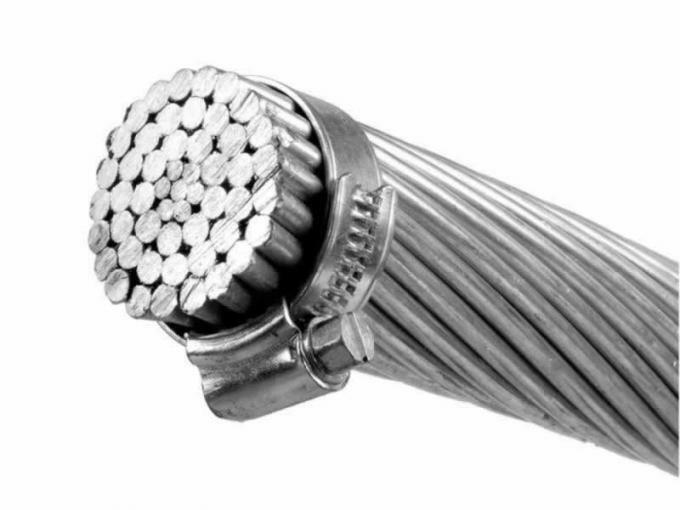 The construction of the aluminum 1350 exterior, concentrically stranded around a high strength aluminum alloy core give this cables the desirable properties that many contractors seek in an overhead line. 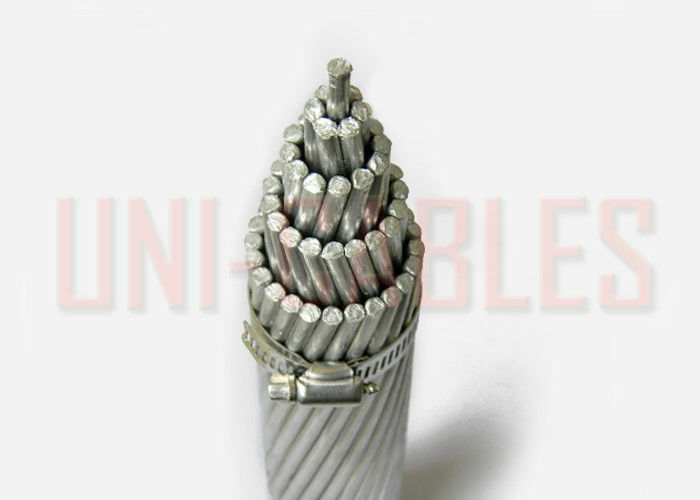 This aluminum alloy conductor is used as a bare overhead transmitter as well as for primary and secondary distribution. The aluminum 1350 provides excellent resistance to corrosion to rain, snow, and even seawater. The alloy core, which is composed of aluminum, magnesium, and silicon, offers an exceptional strength-to-weight ratio while carrying the ability to handle very high voltages. 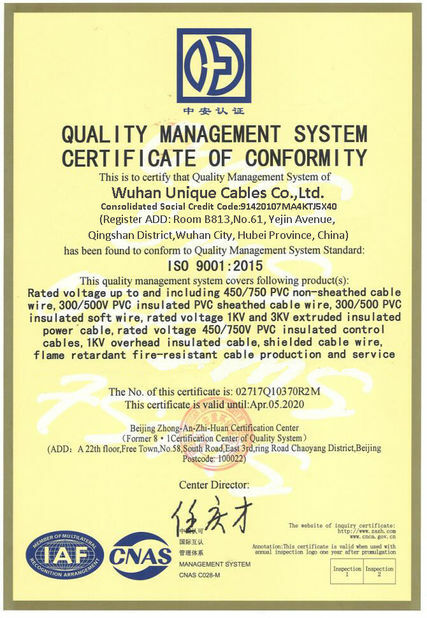 When weight, voltage, strength, and resistance to the elements are all a factor, ACAR is trusted as a well-balanced and efficient heavy-duty conductor. This product meets the B-230 standard 1350-H19 aluminum wire for electrical purposes. 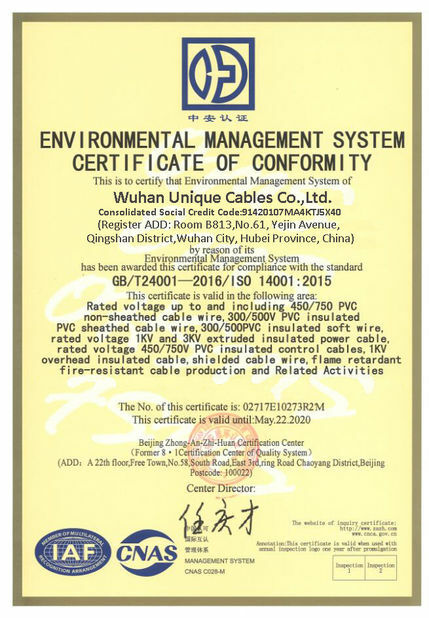 The product meets B-398 standard for aluminum alloy 6201-T81, also for electrical function of the cable. Concentric-lay-stranded aluminum conductors meet B-524 specifications. - The core of this cable is made of aluminum alloy 6201, a composite alloy consisting of aluminum, magnesium, and silicon. - Concentrically stranded aluminum 1350-H19 wires are wrapped around the alloy core. 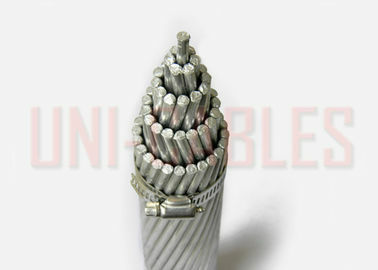 - This cable is available with aluminum 1350-H19 wires stranded around the alloy core as well as with aluminum alloy 6201 strands intertwined with aluminum 1350-H19 strands.